Arizona's Secretary of State is facing a massive challenge in Arizona's Republican Primary Election from a millionaire businessman. 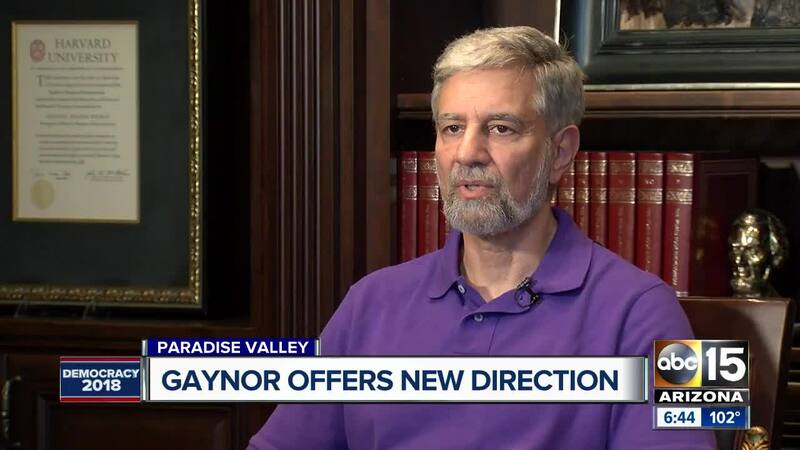 Steve Gaynor, a first-time political candidate, says he put $1.5 million of his own money into his campaign. He says incumbent Michele Reagan is "vulnerable" after several missteps during the past four years. Arizona's secretary of state oversees elections and campaign finance, trademarks and many other business filings, and the Arizona State Library. Because Arizona has no lieutenant governor, the secretary of state would become governor, if the elected governor must leave office for any reason. 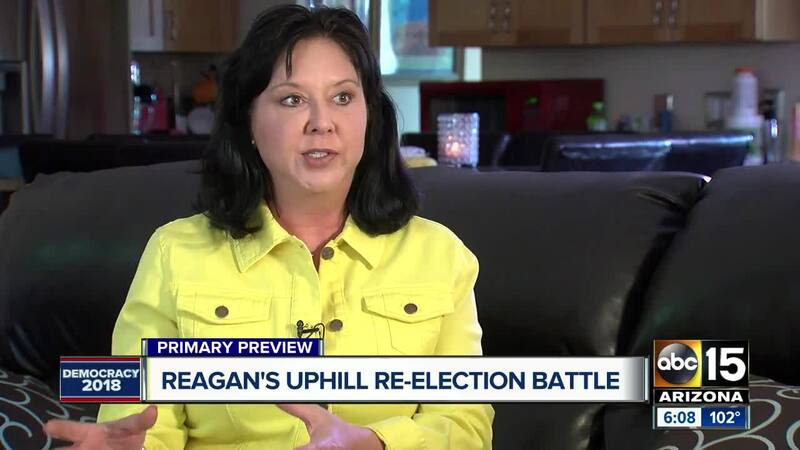 Reagan, who was a state legislator before becoming secretary of state, admits her office made mistakes when they failed to mail out 200,000 election publicity pamphlets in May 2016. She says her office changed staff and procedures afterward. However, Reagan says she also succeeded in making major technology improvements in her agency, allowing people to file most business and election paperwork online. Gaynor takes issue with a consent decree that Reagan agreed to, which ended a lawsuit on providing proof of citizenship to register to vote in Arizona. He claims it allows illegal immigrants to vote. Reagan says the decree mostly cleared up confusion between state and federal voter registration forms, and she says it does not allow illegal immigrants to vote in Arizona elections. Gaynor said his background in the printing industry, including ballot printing, will be helpful if he's elected to the office. He says he would also emphasize customer service and relationships with county election officials.